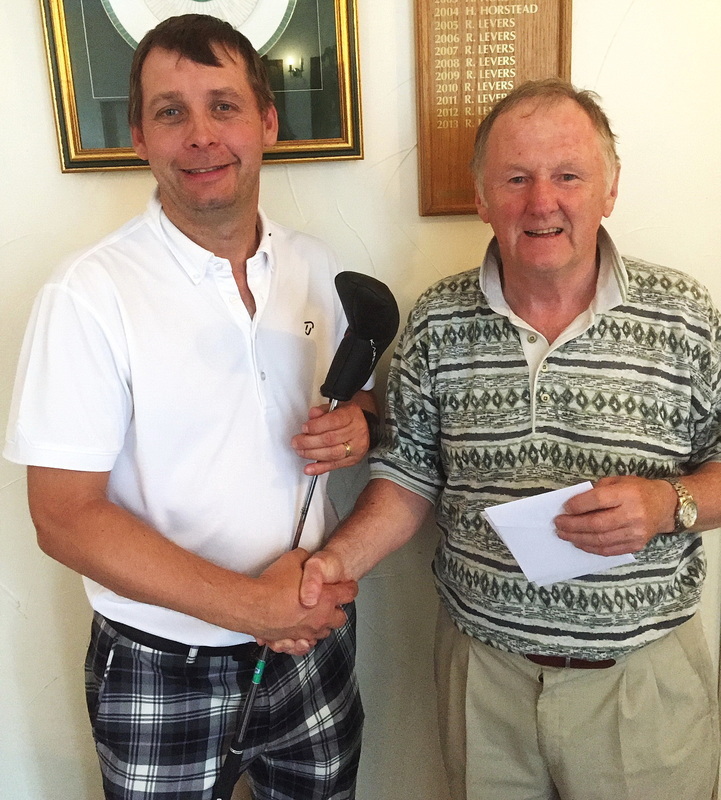 Nearest the Pin was achieved by Darryl Pidd of Crowle, left, with joint organiser Lion Terry Condliff. We held a very successful Golf Day on Friday 5th at the Lincolnshire Golf Club at Crowle.We were blessed with blazing sunshine all day for was our twentieth year running the event.Once again we must thank our most generous sponsors for their support, it really makes the day as successful as it is. Secondly we must thank Alan York and his team for making the course so good to play on as it always is. Finally we must thank all those who played to help our charity and we had some good scores to show. Rob Andrew of Haxey and Nearest the Pin was achieved by Darryl Pidd of Crowle who received a beautiful Putter kindly given to us by Ping of Gainsborough. We were delighted to say that a sum of over £1200 was raised on the day for our Charity Fund which we use to assist people near and far.If you need any more information about the Lions and what we do please use the contact details on this site. Joint event organiser, Lion Glyn Snowdon. 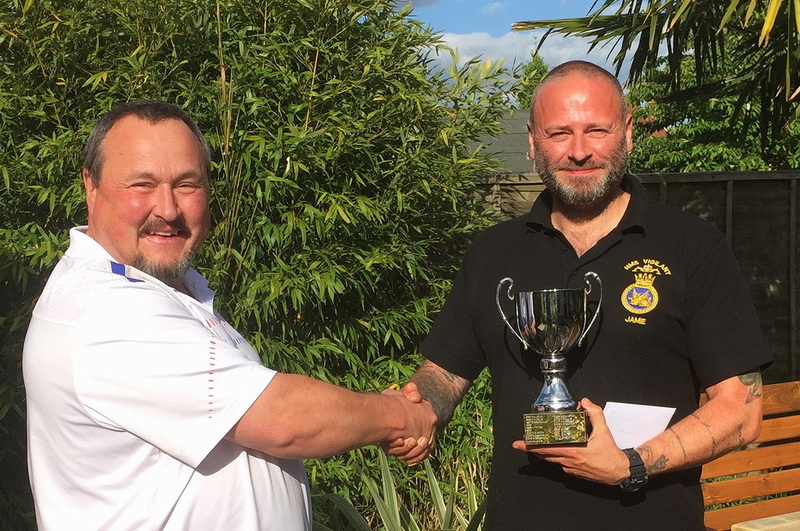 left, presenting the trophy to tournament winner Jamie McArthur Smith .